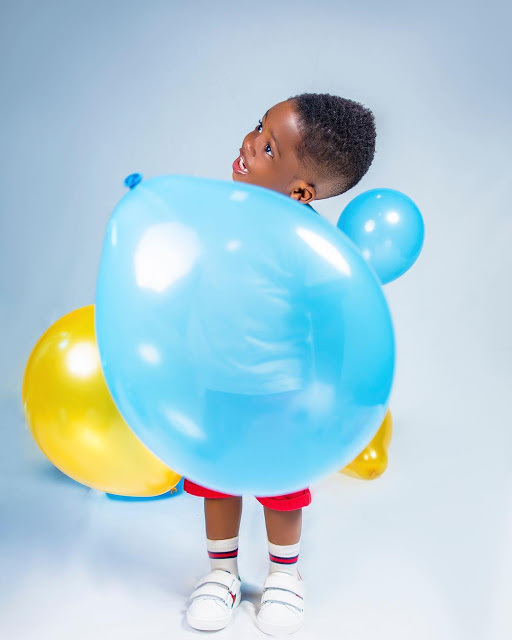 Jamil Balogun, son of Mavin Records star, Tiwa Savage, and Tunji Balogun, popularly known as Tee Billz, turned two today, Saturday, 22nd of July. 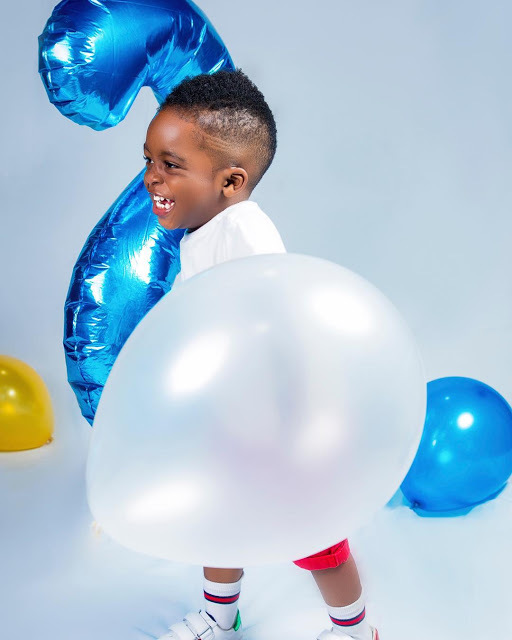 Tiwa Savage shared some lovely new photos of the birthday boy to celebrate him. 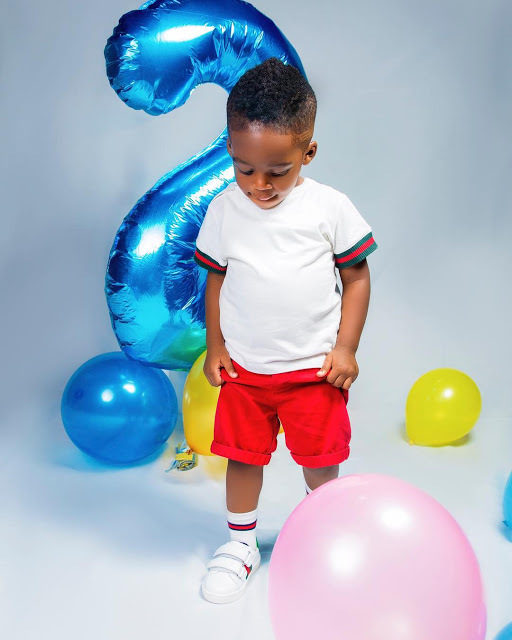 kolarotHappy birthday handsome Jamil.. Grow in the grace of God Almighty..
0 Response to "Tiwa Savage Shares Lovely Photos Of Son Jamil As He Turns 2"